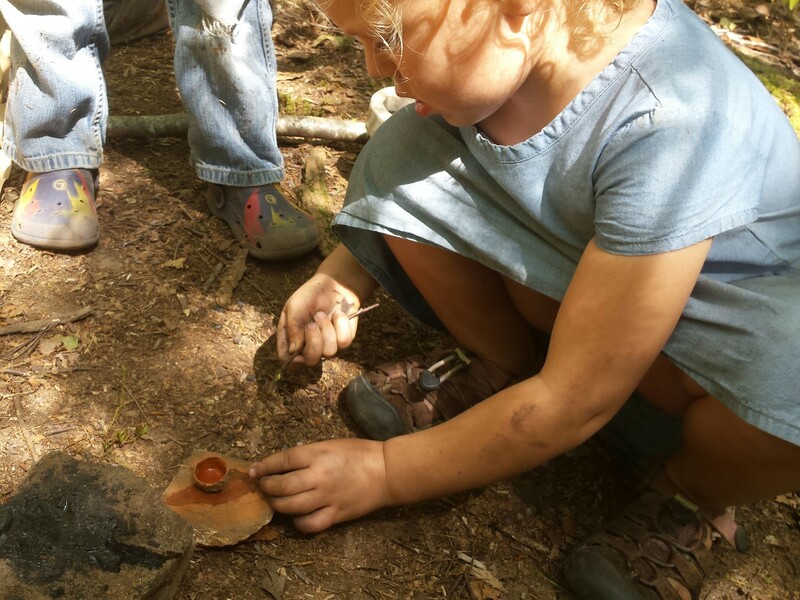 Asheville Farmstead School is excited to provide a dynamic, nature-based Kids Program at this year’s OGS Spring Conference. Our three staff educators each have Masters degrees with focuses in education and ecology, along with extensive experience in caring for children. We will offer crafts, science experiments, outdoor activities, and indoor and outdoor play opportunities on the Mars Hill University campus during the conference hours. Children should be dressed to go outside and be comfortable for outdoor play activities. Snacks and water bottles should be brought each day, as well. We will break for lunch from 12:45-1:45 for children to eat with their parents. Asheville Farmstead School is a non-profit outdoor farm-based school designed to teach homesteading, natural sciences, life skills, sustainability, and agriculture to children and families. Asheville Farmstead is located in Candler on 25 acres of forested land tucked in a quiet cove 20 minutes from downtown Asheville. Location: Check in and headquarters will be in Spilman Parlor, though kids will be out and about exploring the campus throughout the day! Parents, please provide daily snacks and water bottles, along with a change of clothes for younger aged children. Please have children dressed for outdoor play, as we do plan to go outside.